What gifts would you buy for your families this Christmas? It's really difficult to choose a perfect and creative gift from endless options. Here we recommend you 10 best tech gadgets in 2017 and you can buy for guys who are geeks or new technology lovers. If you are looking for a Christmas gift for your friends of families who loves photography in their daily life, DOBOT RiGIET is an amazing idea for your holiday. 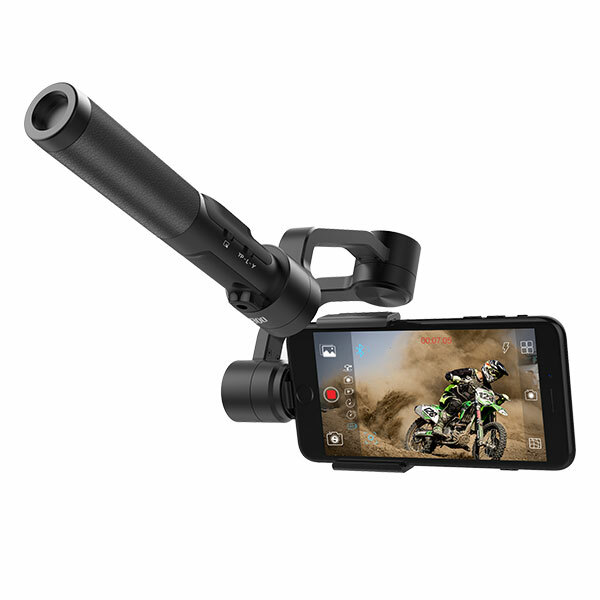 It is the most advanced gimbal for smartphone and GoPro, which can make your handheld shooting stable and smooth. It can not only say goodbye to a shaky video, but also has some convenient functions to help you shoot easier. LIVESTREAM: DOBOT RiGIET supports livestream on YouTube and sharing photos on Facebook and Instagram directly. AUTO-TRACKING: Follow the target closely and automatically when you are shooting. Never lost the shooting focus again. EASY-TO-USE CONTROL PANEL: The user experience of DOBOT RiGIET is really wonderful. You can change front/rear camera and zoom in/out by one button. SUPPORTS SMARTPHONES AND ACTION CAMERAS: RiGIET can be compatible with smartphones below 6 inches, including iOS and Android such as iPhone, Samsung, Huawei, Mi, etc. Action cameras such as GoPro Hero 3/4/5, GoPro Session also supported with a cradle. What's more, DOBOT RiGIET is on sale now and you can save $50 to buy the new year special limited version on www.dobot.cc. 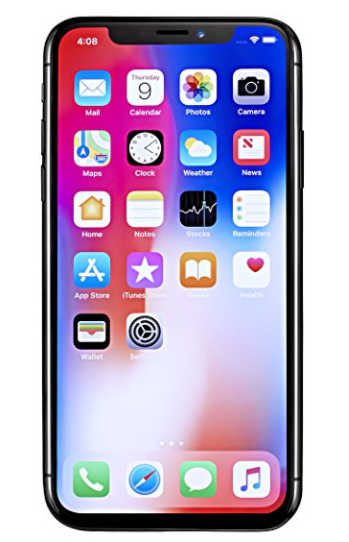 iPhone X is the special version for the first decade of Apple, and as it said, iPhone X is entirely screen. Your friends who are Apple lovers can never miss this wonderful smartphone. Compared with the other version, iPhone X surely has many differences in appearance and functions. The most obvious change is that iPhone X canceled the Touch ID fingerprint instead of Face ID. So there is no HOME button again and the OLED display increase to 5.8-inch. ALL SCREEN DESIGN: The all-new 5.8-inch screen without HOME button design dazzles our eyes. FACE ID: A revolution in recognition, you can unlock, authenticate, and pay with Face ID which is more safe and convenient. WIRELESS CHARGING: iPhone X supported wireless charging which means you do not need a charging cable anymore. 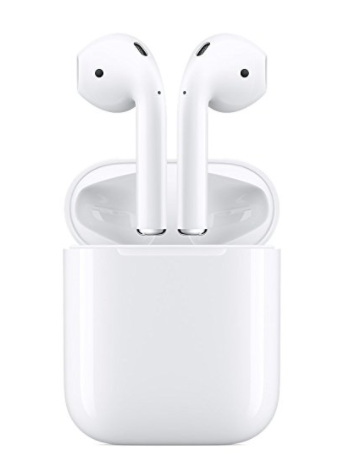 For iPhone and iPad users, Apple's AirPods maybe the best choice of headphones. It is wireless and easy to use, you can connect it to your iPhone or iPad just by one tap. And double-tap to activate Siri to control all functions. If your families or friends who have Apple's products, don't miss this cool headphone. EASY TO USE: One-tap to connect iPhone or iPad, double-tap to activate Siri to adjust the volume, change the song, make a call, or even get directions. Amazon Echo smart speaker leads the trend of voice-activates assistants in the smart home. It is not only a speaker but more likely an assistant of your daily life. 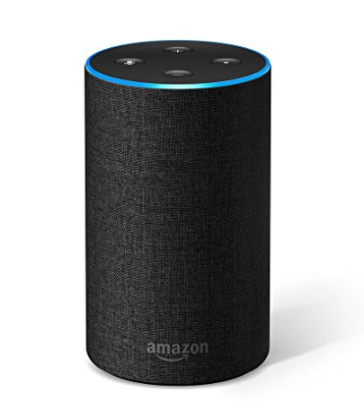 The 2nd generation Echo released by Amazon is a good Christmas idea for families who love music. VOICE CONTROL: Amazon Echo is a hands-free speaker you can control with your voice. By Amazon's Alexa app, you can ask Echo to play music, make calls, set alarms, ask questions and more. SMARTHOME: You can ask Echo to turn on the TV, switch on the lamp, turn on the coffee maker or even dim the lights from the couch to watch a movie. Compared with the first smart speaker Echo, Amazon designs Echo Spot more compact and beautiful with a screen. You can play videos from Amazon Video and control settings by taps on the screen. For those who love watching videos, Echo Spot is a better Christmas gift than Echo. 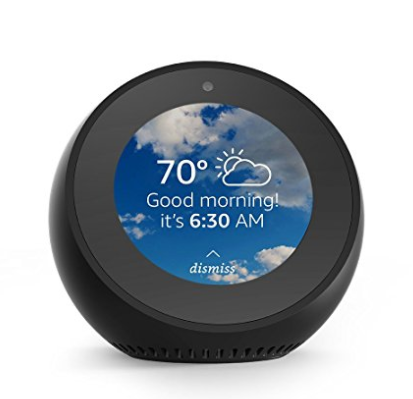 VIDEO PLAY: Echo Spot is not only a smart speaker but also supports play videos or make a video call with friends and families who have an Echo Spot, Echo Show, or the Alexa App. Google Home is a smart speaker which competes against the Amazon Echo. The main features of both are similar, but there are still some differences between Google Home and Amazon Echo. The most attractive thing is that Google Home supports Google Chromecast. So it is a clear choice for friends who love Google's products. ENTERTAINMENTS: Google Home works with Chromecast, you can stream shows, movies and music on your TV or speakers. 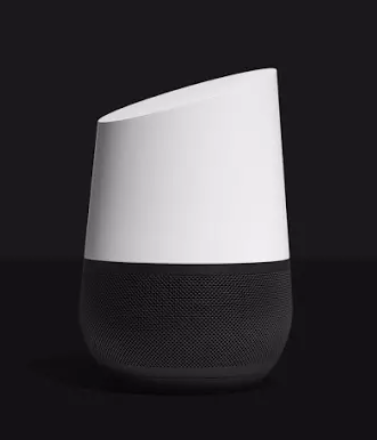 LOTS OF PARTNERS: Google Home works with more than 1,000 smart home devices from more than 150 brands such as YouTube, Netflix, CNN, Disney and more. 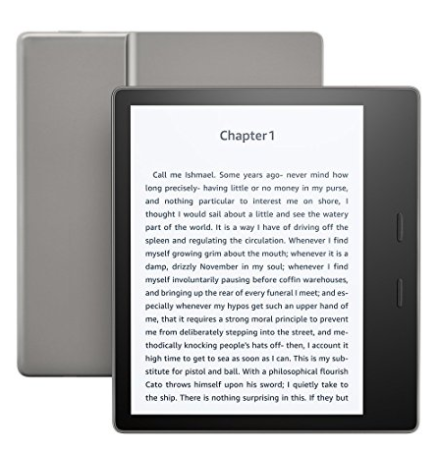 For friends who love reading, Amazon Kindle is the best Christmas gift as the alternative of books. Kindle Oasis is the latest version released by Amazon, which is the first waterproof and audible Kindle. WATERPROOF: The first waterproof Kindle Oasis protects you against immersion in up to two meters of fresh water for up to 60 minutes. AUDIBLE: Kindle Oasis can read books for you with Bluetooth headphones or speakers. What you need to do is just lie down and listen to the stories in your list. The most fashionable wireless headphone recently must be Beats. For teenagers and music lovers, Beats Solo 3 Wireless is a wonderful Christmas gift. 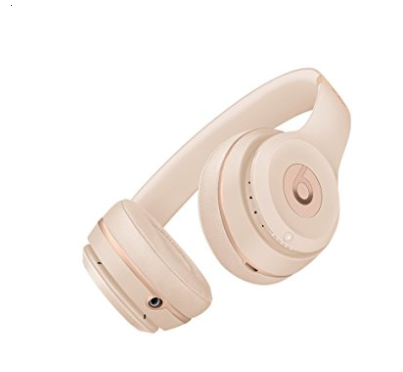 Beats Solo 3 Wireless has many colors to choose including black, silver, red, rose gold and more. COLORFUL CHOICE: As the most fashionable wireless on-ear headphone, Beats provides you almost 14 colors to choose. ALL-DAY PLAY: Beats Solo 3 Wireless delivers up to 40 hours of battery life driven by the efficiency of the Apple W1 chip. 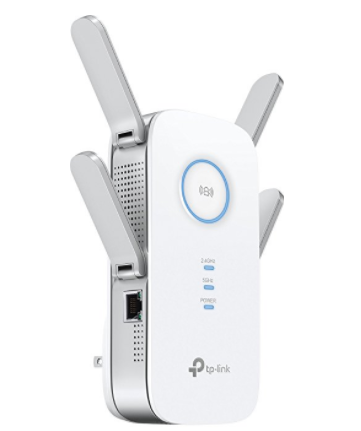 TP-Link WiFi Range Extender is a really utility Christmas gift for your family. It's easy to use and portable. Just plug it into your wall outlet and quickly increase your WiFi range up to 14,000 square feet. WIDE RANGE: TP-Link WiFi Range Extender has four fixed external antennas which can extend Wi-Fi coverage up to 14, 000 square feet. Get powerful Wi-Fi where you need it most. EASY TO USE: Easily plug-in and easy setup features give an good user experience. An LED lights up red where Wi-Fi is weak and blue where it is strong. LifeStraw is a personal water filter for hiking, camping, travel, emergency and more. With LifeStraw, you do not need carrying heavy drinking water anymore while you are having a long trip. Your friends and families who love travel would like this Christmas gift. 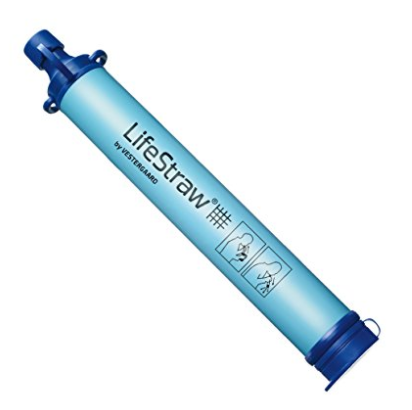 MINI SIZE: The dimension of LifeStraw is 0.79 x 0.79 x 7.87 inches and 56 grams. There are no batteries to replace and no moving parts to wear out. It would not take so much space in your luggage. Hope these tech Christmas gifts recommended can be helpful for you and wish you Merry Christmas!